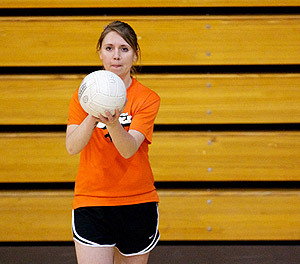 Join us this season for a fun season of indoor Volleyball. We are playing at locations throughout the metro. So you will be sure to find a place that is within an easy drive of where you are (isn't everything within a 30 minute drive in Columbus? Chicago, eat your heart out!). We have offerings for Sunday afternoons at the Downtown YMCA, Monday nights at the Focus Center, and 2 nights of programming at Eastside Athletics.